First of all I'd like to thank the lovely Lee @ Rally the Readers for the copy of Raven Boys! She remembered that I'd gotten a copy of book #2 at BEA this year but I still hadn't gotten my hands on the first one so she very generously sent it out to me!! 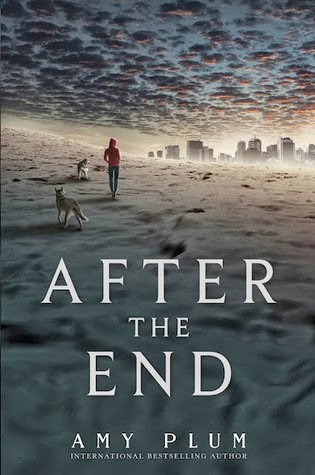 After the End sounds like a unique post-apocalyptic adventure. Into the Dark is a magical fantasy...and you know how much I love those ;) The Falconer has an assassin, the Fay and is a historical set in Scotland (♥!!) 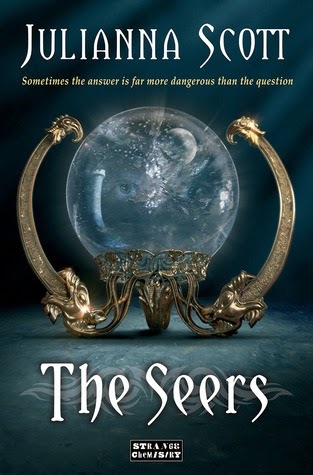 Finally, The Seers is the follow up to last year's The Holders. While I'd had some issues with the first book, I still thought the series had some potential. Now that I know what to expect, I'm curious to see how I'll like this one. What do you think about the goodies I got this week? Don't forget to link me up to YOUR haul! Great haul! 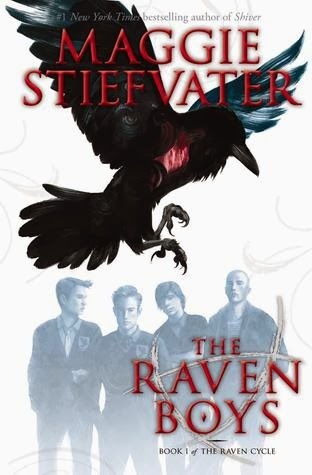 I haven't read the Raven Boys yet but have heard some amazing things about it! The Falconer is on my wishlist it looks so good I must get it soon. 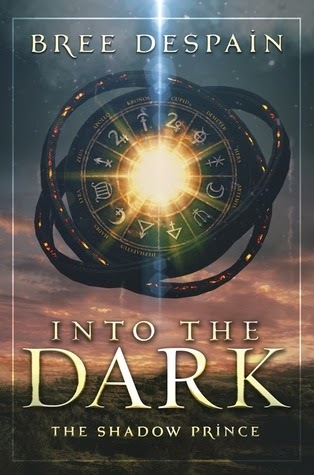 Also, After the End and Into the Dark look really good, need to check on those! All of these books seem really awesome, Micheline. I hope you'll enjoy them very much. Great haul for you this week! I hope you enjoy your new books! Awesome haul! I've heard so many amazing reviews for the Raven Boys and it's been on my TBR for the longest time. I have to check out The Falconer just because it has an assassin in it. I love assassin books! I think the Falconer sounds so cool! I hope we BOTH love After the End. I am really looking forward to it and I love the cover quite a bit. Hope you had a lovely holiday, Micheline! Great haul! I've got After the End and can't wait to reed that one! 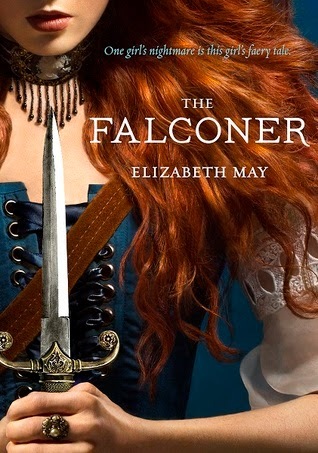 I love the look of The Falconer, plus the cover is gorgeous. I hope you enjoy all of your books :) My STS.